How many of you have eaten Italian food in Italy or out of Italy? 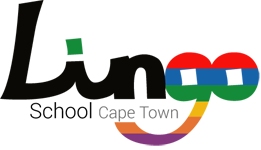 There are so many dishes, famous all over the world that everybody knows in Italian without knowing the actual translation in English. They all sound so fancy and so yummy but it would make a difference if you could find out what the translation is in English. A good example is “Arrabbiata pasta”. 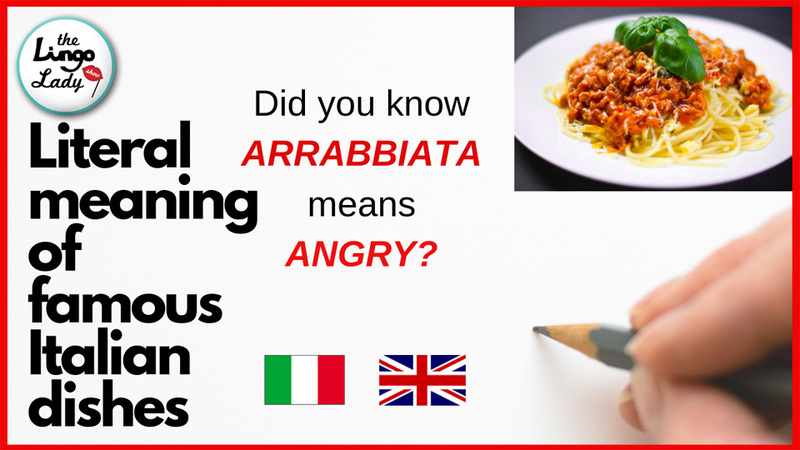 Once you find out that Arrabbiata is an adjective commonly used in our language and it means “angry” it makes you think…Wow… I wonder what all the other dishes mean in English? This video is about that. I will teach the correct pronunciation of all the popular Italian dishes, give a literal translation in English and also explain what the dish is. Not everybody has had the chance to try an “affogato” or had a “macchiato” for breakfast or tasted a delicious “saltimbocca”.